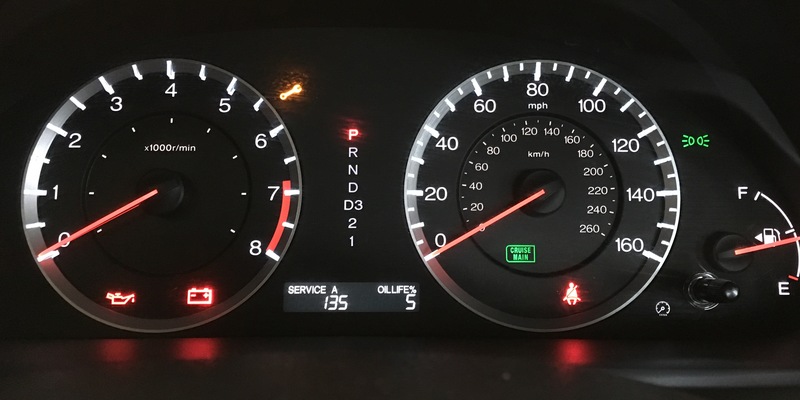 The other day as I was driving down the road, the little wrench lit up on my dashboard, indicating that it’s time for an oil change and a few other maintenance checks. On the odometer, a series of numbers show specifically what needs to be addressed. I can look up the numbers or code in the owner’s manual to see just what needs to be done. I love new technology! If only there were a simple code to let us know when our jewelry appraisal is in need of updating to reflect the current markets. Most homeowner’s insurance policies renew in the summer months because that’s when the majority of us feel compelled to make the move and purchase a home. So today I’m throwing up the “wrench” to signal that it may be time for you to check your last jewelry appraisal. Has it been more than three years since your appraisal was issued? If so, I recommend a checkup. Some, but not all, homeowner’s policies have inflationary protection. A percentage, such as 5%, is added to the coverage each year to help protect you as your appraisal ages and the possibility of cost to replace it if you suffer a loss increases. This can be helpful, but it’s not the most accurate way of keeping current with the diamond, gemstone and precious metals markets. And forget not the cost labor of design and manufacturing. Even if you have inflationary protection you could be underinsured, or even over insured, paying more in premiums than necessary. The numbers or code on my dashboard showing what maintenance needs to be done reminds me of how the markets change in jewelry. Not all markets move at the same pace. Individual components need to be addressed in their own right. Diamond and gemstone markets are influenced by sourcing (mining) issues, the labor to cut, and current consumer demand. Precious metals, on the other hand, are affected not only by sourcing and the demand for jewelry, but the demand related to investments. More so than ever before, the metals markets are heavily influenced by stock market activity. Is it time for your 100K mile checkup? If yes, seek out a professional appraiser who is in touch with the current markets. Knowing that your jewelry is properly appraised and current market values are accurately reported will give you the peace of mind that if you do suffer a loss, you are fully protected.